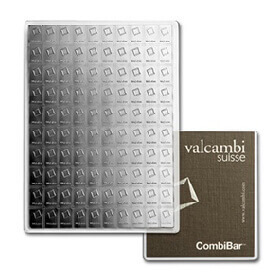 From a single gram to 400 ounce bars - all bullion undergo the same stringent process. 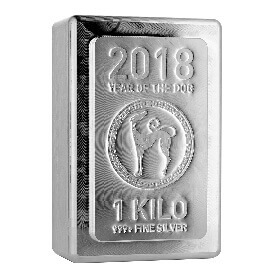 Our priority is to provide participants in the Exchange the security that all bullion products traded within the platform is bona fide. 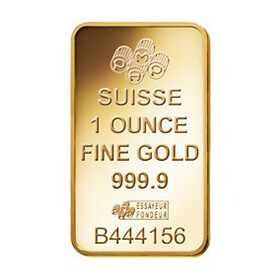 SGPMX strictly adheres to the process that uncertified bullion is not allowed to be traded. 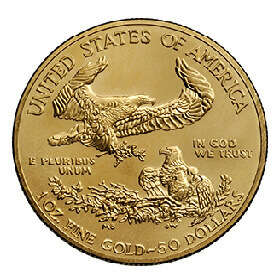 This is how we ensure that every procured bullion is bona fide and uncirculated. 1. Bullion is procured directly from internationally recognized mints. 2. 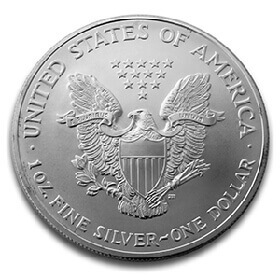 Procured bullion is transported by internationally recognized couriers. 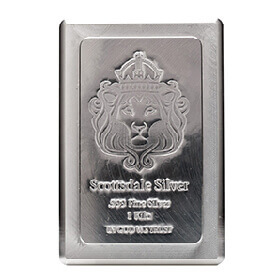 Every bullion product is listed on the airway bill, and are cleared by Singapore customs. 3. 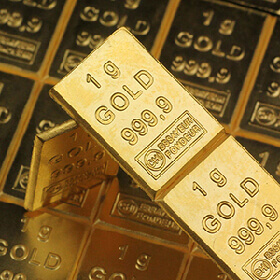 After customs clearance, bullion is transported directly into the secured bonded facilities by the courier. 4. Sealed boxes are then opened and jointly inspected by the representatives of both SGPMX and Independent Auditors. 5. 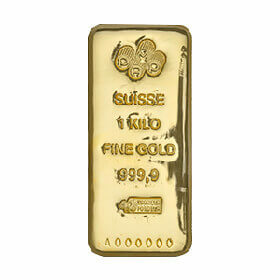 Safekeeping records are made and each bullion is individually allocated to its owner. F.A.C.T. 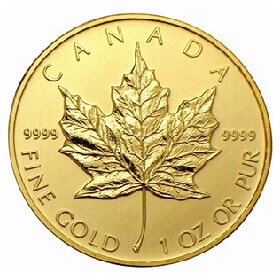 Protocol is used to independently track the movements and allocations of all bullion. 6. Safekeeping receipts are given to the owners of the bullion and are used to match the SGPMX records. These receipts will also be used to facilitate future trading requests by the owner. 7. 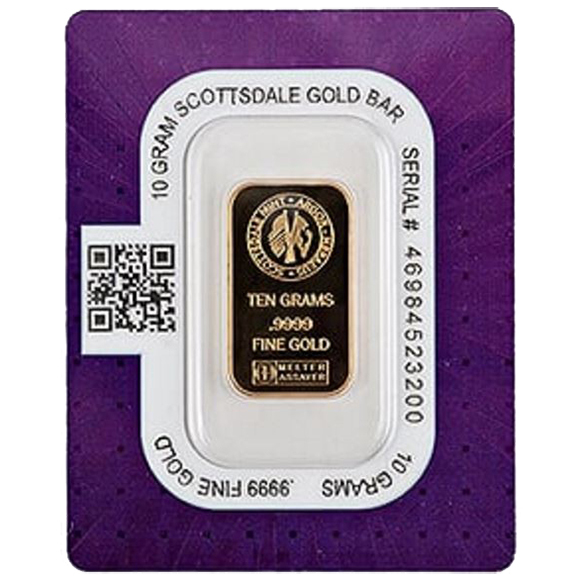 SGPMX does not have access to the procured bullion at every point of its way. 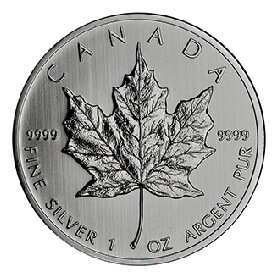 All bullion procured is recognized by the mints as UNCIRCULATED. This method provides assurance to the owners, future buyers and mints that everyone can trade in the SGPMX ecosystem without prejudice. 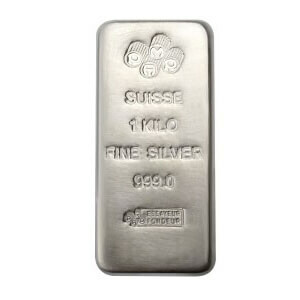 Be it a collection or an investment, you'll only get the finest of gold and silver at SGPMX.